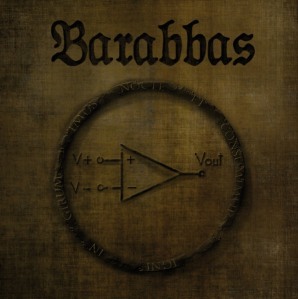 BARABBAS: New album coming soon! Parisian doom evangelists Barabbas will be recording their eagerly-anticipated first full-length album this spring. The charismatic French band promise “refined stoner doom” that is “dynamic and overwhelming”. To whet our appetites, Barabbas have launched a Bandcamp page where you can find their rather excellent 2011 EP ‘Liberez BARABBAS!’ as a Name Your Price affair. A bargain on a Biblical scale! It’s a strong and forceful stoner romp, with elements of Entombed-ish doom’n’roll as well as the subtle groove of The Obsessed and the punchiness of Corrosion Of Confirmity or High On Fire. Fun and inventive rather than progressive, Barabbas demonstrate a sense of untethered pleasure within the genre of misery. Fuzzily raucous riffs swirl and thunder, accompanied by quietly epic choirs and organs. The vocals are in French, but c’est la vie. It is impossible to not enjoy this EP! Can’t wait to hear the new stuff later in the year. 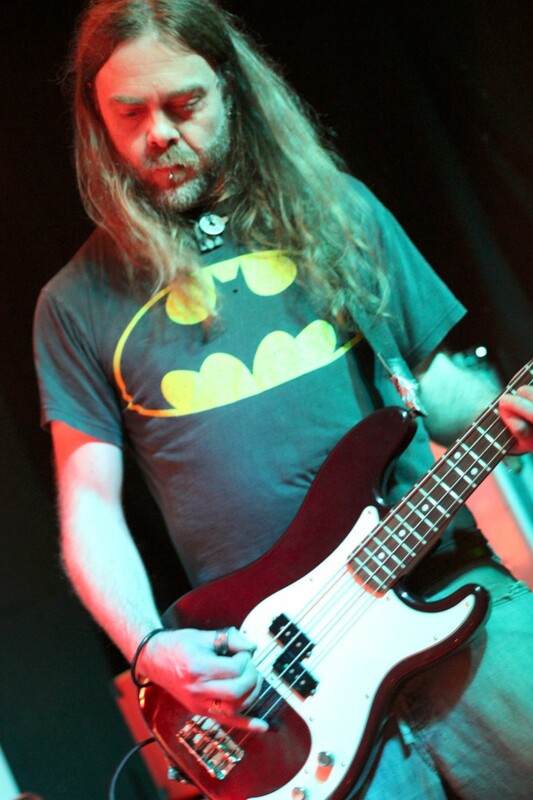 “Anyone mentioning deserts or the tedium of stoner-rock in regard to us will incur the wrath of the Dragon!” bassist Mead told DoomMetalHeaven, half-jokingly (we think, although we didn’t risk it). The band from South Wales are heading into the studio next week to begin recording their follow-up to 2011’s thundering ‘Return To Earth’. So how does Mead describe their current sound? “Elements of doom, crust, classic rock/metal and spacerock are audible – all filtered through the rivers and valleys of Wales,” he says. The cover artwork for Sigiriya’s new album will be created by Jimbob Isaac, the acclaimed graphic designer and frontman with fellow Welsh riff merchants Hark (and ex-Taint). For anyone familiar with ‘Return To Earth’ or Sigiriya’s previous incarnation as Acrimony, it’s time to get excited. Just don’t mention the ‘S’ word! 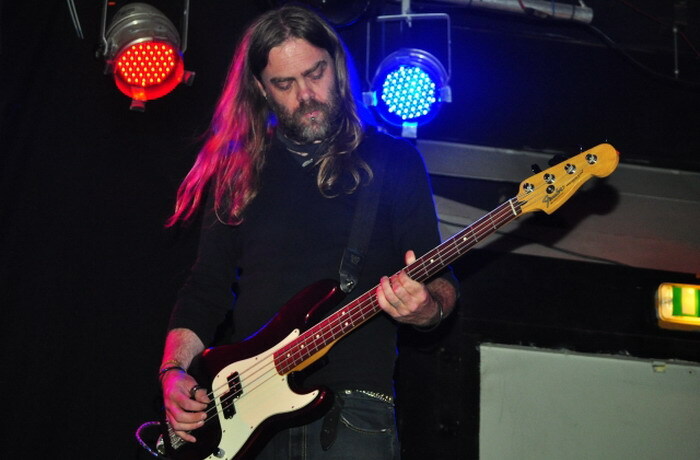 INSIDE KNOWLEDGE: Mead has revealed to DoomMetalHeaven that there will be a guest appearance from Charlotte Nicholls (ex-Crippled Black Phoenix), who is playing cello on the album’s final track. Nice. EXCLUSIVE! Sigiriya will be sending exclusive studio photos to DoomMetalHeaven while they record their new album. Check for new posts soon! Welsh dragons Sigiriya are heading back into the studio to begin work on their follow-up to the mighty ‘Return To Earth’ (below). “This is a new dawn for Sigiriya,” bassist Mead told DoomMetalHeaven. 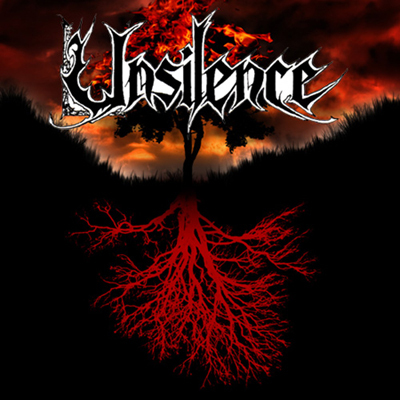 Sigiriya – featuring ex-Acrimony members Stu, Darren and Mead – will be recording with Tim Hammill at the Sonic-One Studio in Swansea (Wales) before sending their creations to the hotbed of doom metal that is Boston, Massachusetts to be mixed by Brooklyn’s Andrew Schneider. EXCLUSIVE! Sigiriya will be sending exclusive studio photos to DoomMetalHeaven while they record their new album. Come back soon for new posts!